A pioneering power plant in northeast Germany that converts renewable energy into hydrogen could be a common sight in the near future. 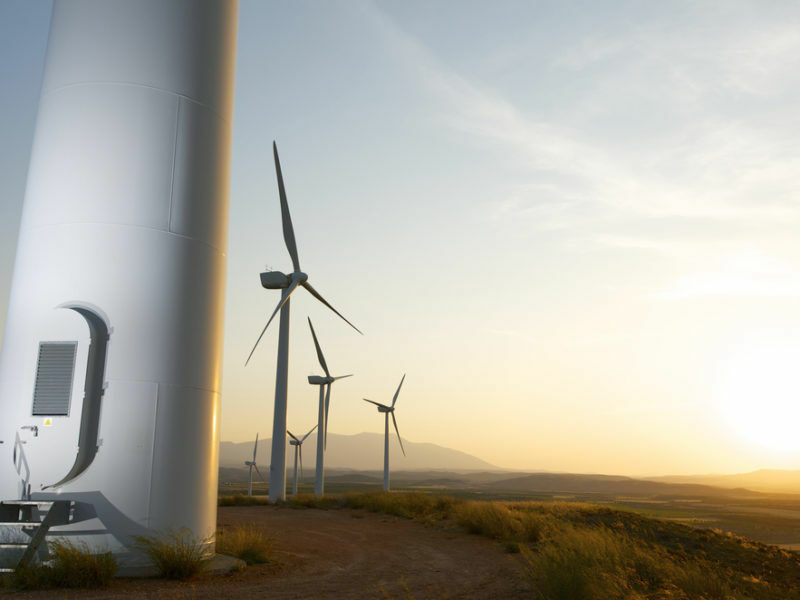 A major dilemma for European electricity providers and grid operators is how best to integrate intermittent renewables into the current system. Clean power often goes to waste because of inflexibility and insufficient storage options. Electricity interconnectors are expensive projects that often have a political dimension to them and battery technologies are still not at a point where they can be rolled out on a large scale. But one option that has been touted as a solution is the so-called power-to-gas process that uses energy to create hydrogen from water through electrolysis. The resulting gas can then be more easily stored and used to a certain extent in existing infrastructure and new vehicle technologies. A new report by Berlin-based analysts Energy Brainpool has revealed that the mass production of electrolysers would form part of the puzzle and that the technology has “high potential for further cost reductions”, based on reduced maintenance costs and increased efficiency. If enough surplus renewable energy is then available to fuel the electrolysis process, the study authors concluded that hydrogen could eventually be more cost-effective than natural gas. Reacting to the study, trade association SolarPower Europe said that it shows the “positive effects” of increasing solar deployment and urged EU negotiators to adopt a 35% renewables target for 2030. The findings draw heavily on International Energy Agency (IEA) forecasts that predict natural gas prices will more than double from €0.017/kWh in 2020 to €0.041/kWh in 2040. At the same time, hydrogen generated from wind power could fall from “about €0.18/kWh” to between €0.021 and €0.032/kWh in 2040. 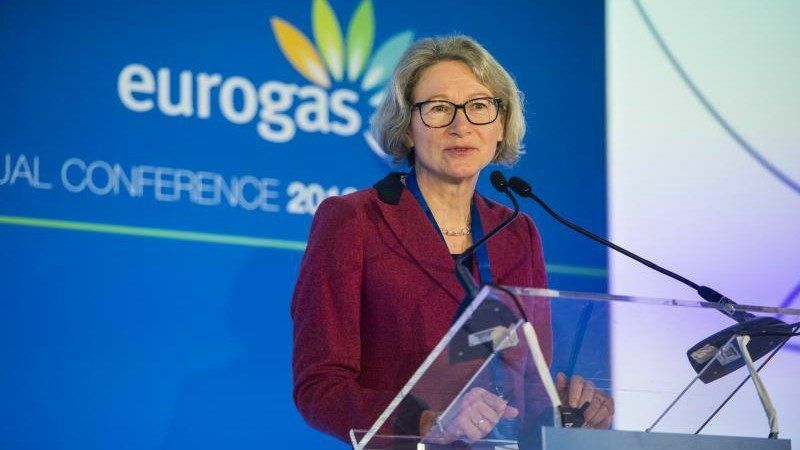 The head of one of Germany’s main natural gas associations told EURACTIV’s partner Der Tagesspiegel that the German government should back the fuel source as part of its energy transition, as well as advocating the use of power-to-gas technology. 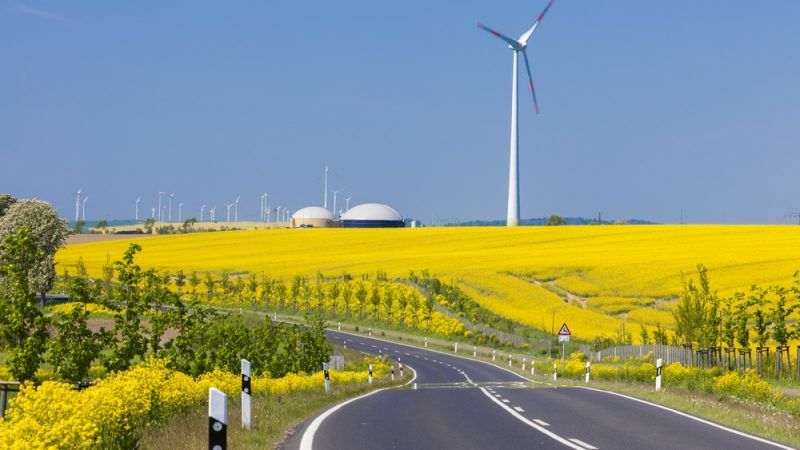 Although an attractive prospect on paper, the idea is currently uneconomical as the legislative framework in countries like Germany means that producers have to pay fees that nearly double production costs, through feed-in tariffs and grid charges. 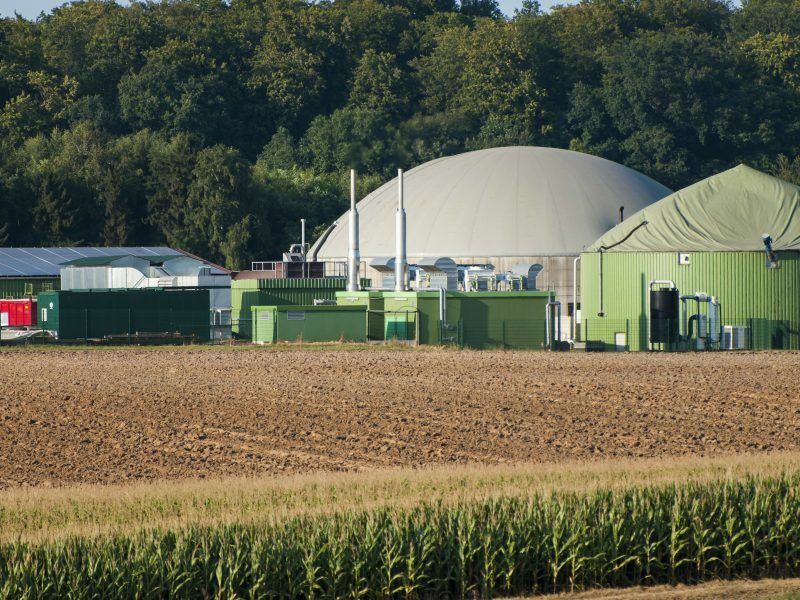 Power-to-gas facilities are still classed as end-users but advocates for the technology want them to be exempted from Germany’s renewable energy act (EEG), claiming that the use of hydrogen would actually help balance the grid and make it more efficient. A reduction in charges would also help boost investment in what is currently very expensive technology. Hydrogen Europe Secretary-General Jorgo Chatzimarkakis told EURACTIV that cost per megawatt is around €1 million. But he added the situation was not so different for solar power over a decade ago, illustrating that with the right framework and market conditions, the sky is the limit. At the EU level, trilateral talks on an update to the bloc’s renewable legislation could prove crucial to hydrogen’s future role in Europe’s energy patchwork as the new laws might hold the key to unlocking large-scale investment in electrolysers. Oil refineries use hydrogen in industrial processes but a lot of that is derived from fossil fuels, meaning cheap green hydrogen from renewables is hugely appealing to companies like BP and Shell that want to decarbonise, especially if carbon prices continue to climb. Hydrogen is absent from the current Fuel Quality Directive but those rules will be superseded by the Renewable Energy Directive (RED II) in 2020. The annex to the current draft of RED II lists intermediates, which would include hydrogen. If maintained in the final legislation, it could open the door for companies with billions of dollars in revenue streams to pump money into technology development. Another battlefield in the negotiations is the prospect of using the grid for anything other than power-to-power usage. Most notably Germany and the European Parliament are against the idea while France and the Netherlands are in favour. As things stand, power-to-gas would only be allowed in grid isolation, which would at least cut fees associated with grid use but would mean it would miss out on the balancing properties of hydrogen. More will be revealed once the 17 May trilogue has wrapped up. 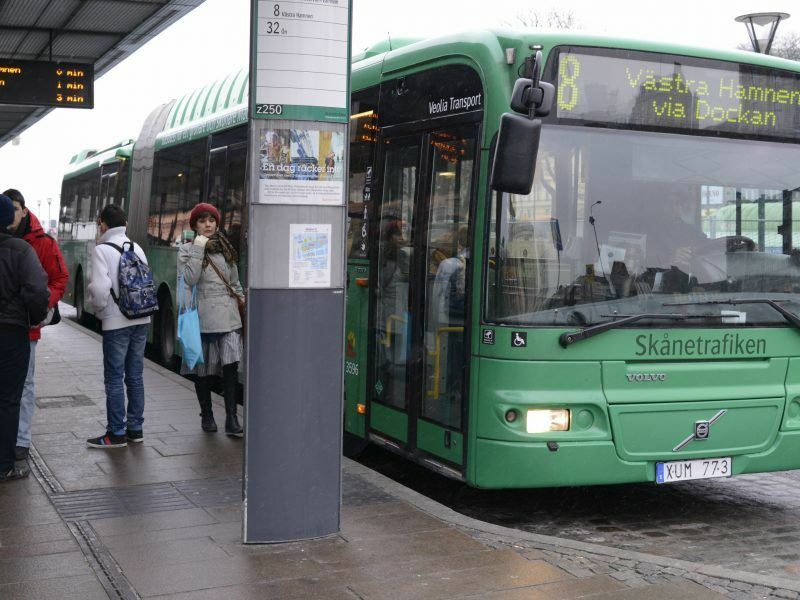 Just as Europe is engaging in a fierce race to electrify transport, makers of natural gas vehicles are coming out with bullish projections, saying they expect their car fleet in Europe to multiply tenfold to 13 million vehicles in 2030 – a 10% market share that could reach 20-30% for trucks and buses. Costs have not put everybody off though. In January, Dutch chemical maker Akzo Nobel announced a team-up with gas network operator Gasunie to build Europe’s largest hydrogen production plant. The planned installation would produce around 3,000 tonnes of hydrogen from clean energy sources, which could then either be used by Akzo in its industrial processes or sold on to third parties like bus companies. A final decision will be made on the project next year, as the investment is big: Akzo energy director Marcel Galjee acknowledged construction costs could run into “tens of millions of euros”. 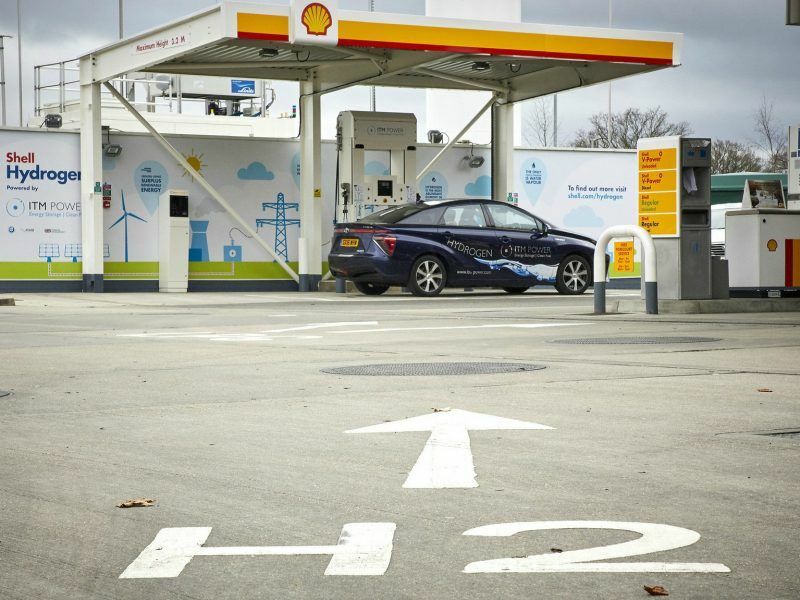 Shell has unveiled a new hydrogen refuelling station at one of the UK’s busiest service stations, in the same week as the Government delivered multi-million-pound funding for hydrogen refuelling infrastructure. EURACTIV’s media partner edie.net reports. @euractiv editor how about enabling comments in your article where Mr Trump and Mrs Merkel join forces for women? But this is not fake news, it is just a way of controling the discussion. “If enough surplus renewable energy is then available to fuel the electrolysis process, the study authors concluded that hydrogen could eventually be more cost-effective than natural gas” – there is a big problem with this hypothesis of only using “surplus” electricity – it does not work. Generally speaking electrolysers need a capacity factor of at least 50% for the economics to work. Given Germany is edging towards zero subsidies for on & off-shore wind – in the case where electrolysers are connected to a wind system that has zero subsidy – there should be no EEG level given there is no subsidy.